Blair Drummond Safari Park near Stirling in Scotland is a super day out for all the family and well worth the trip from Aberdeen. Payment to the Blair Drummond Safari Park is made at the main gate and there is the opportunity to buy a colourful guide book with some beautiful photographs of the animals. The guide book includes an activity sheet for children, a free to enter colouring competition and a free voucher to admit one child free on your next visit. It also includes a free car sticker. 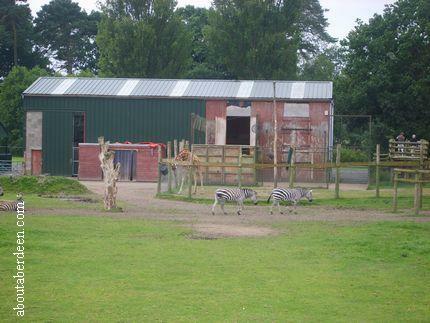 There is plenty of free car parking and a coach park at Blair Drummond Safari Park and it is a short walk to the start of the zoo area. 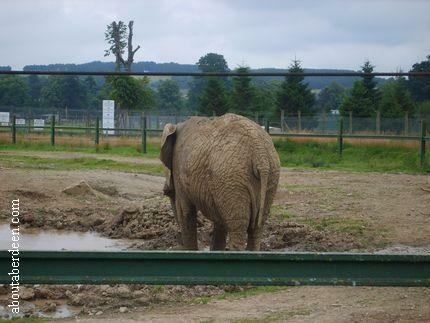 Toilets are located next to the car park with more toilets spread throughout the Blair Drummond Safari Park. These include disabled toilets and baby and toddler changing facilities. Most of the areas are on one level or with ramps making the park suitable for disabled visitors and those pushing young children in buggies or prams. 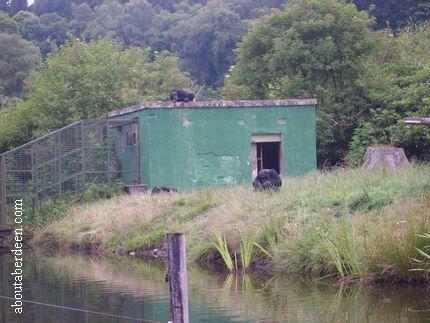 Dogs are not permitted into the Blair Drummond Safari Park but they do provide free dog kennels. 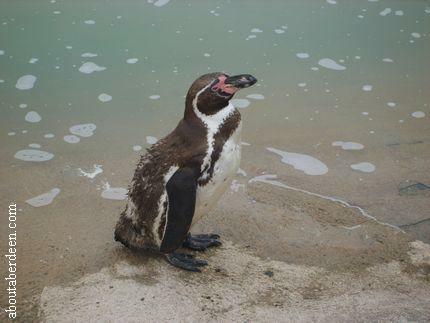 The first animal enclosures include the bears, otters, marmosets, mercats, wallaby, bird of prey centre and penguins. 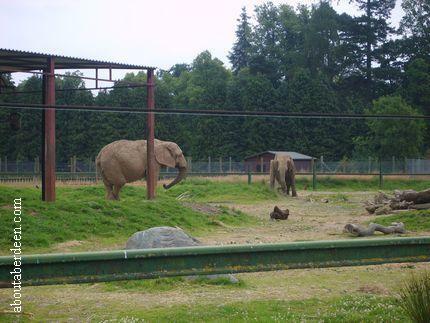 The lovely thing about Blair Drummond Safari Park is that the animals look really content in their large and suitable environment and are well fed. 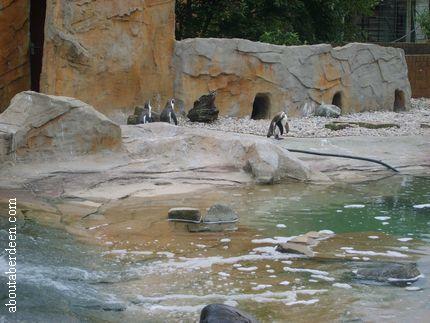 Many of the feeding times, such as the sea lions, are based around times that visitors to Blair Drummond Safari Park can view. There is also the bird of prey display held several times throughout the day along with talks by the keepers. 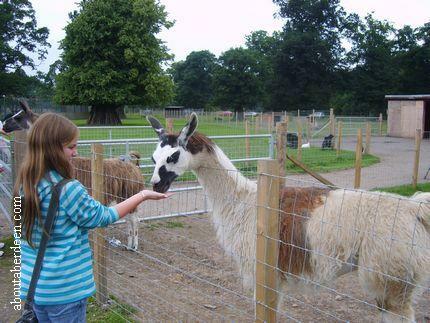 The next area takes you to the Pets Farm with llamas, horses, goats, etc which can be fed. Suitable feed is available to buy from a kiosk and there is a hand washing area as you exit. Between these area are many children's amusements and rides. Some, like the giant astraglide, are free to use, whilst others such as the dodgems and amusement arcade incur a small cost. 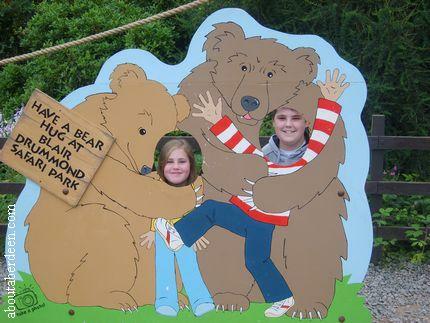 There are many hot and cold drinks and snacks available throughout the Blair Drummond Safari Park which include a BBQ and burger shack and ice-cream stalls. There are several picnic areas for those who take their own snacks and even a self barbeque area where you only need to bring your own charcoal and food. Behind this area is a view of the magnificent Blair Drummond House which used to be owned by Blair Drummond Safari Park but is now owned by the Camphill Trust for young people with special needs. There is a gift shop, restaurant and bar by the amusement area and a smaller gift shop by the boat house. These gift shops sell a range of souvenirs such as cuddly toys, t-shirts and postcards. 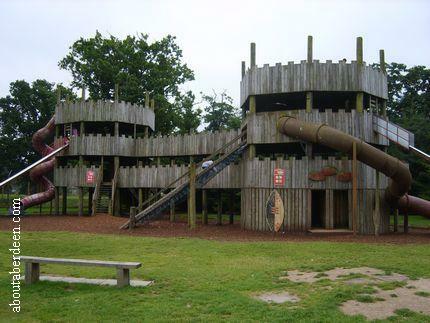 There is a large adventure park beside the restaurant and bar which includes a huge wooden castle with mazes, climbing and slides. There are plenty of wooden seats for adults or kids needing a wee rest. A large sand pit is available for those wanting to build their own castles and this has a pirate theme and has a large ship and buried treasure which if found gives children prizes. A ramped walkway takes you to the giraffe and zebra viewing platform and along the lion walkway. The lions can be seen much closer in the safari park drive through. 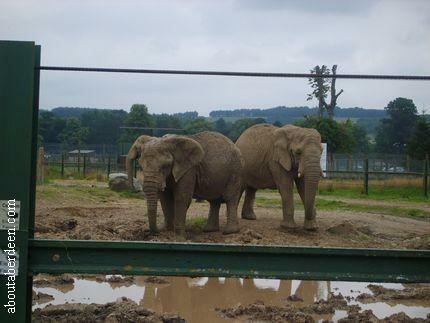 At the end of the viewing platforms are the elephants. The next area is the boats that takes visitors to see the chimp island. The boat house does get busy and aboutaberdeen.com had to queue for about twenty minutes. In the morning there was little queue and this got longer as the day progressed, so we would advise doing this first if you want to avoid standing for a long time. The boat ride is well worth it and another tip is to get a seat behind the cage because the chimpanzees have been known to throw things at passengers in the boat. 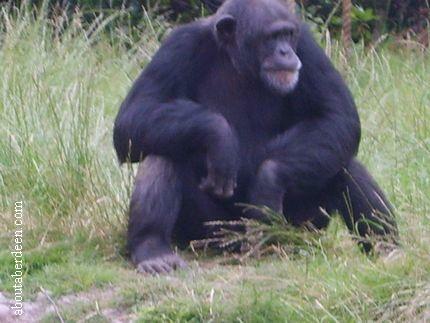 The chimps are on an island because they dislike water and this keeps them on their own island. The zookeepers feed them at most of the boat stops. 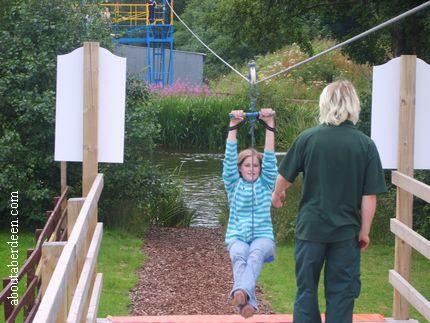 Next to the rides to the chimp island are two free fun activities. 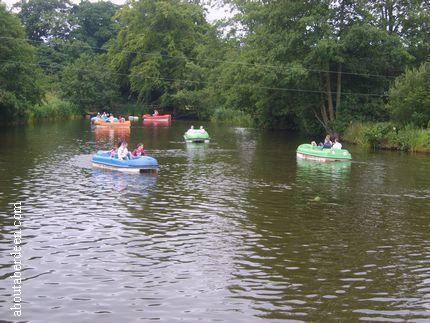 The first is a pedal boat lake. 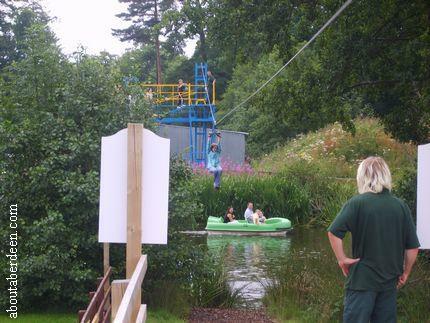 The other is an aerial slide called the flying fox which takes you over the boating lake. Before climbing the stairs here adults and children need to bring the safety seat up to sit on during the flying fox ride. Across the bridge is Lemurland where the lemurs roam free. 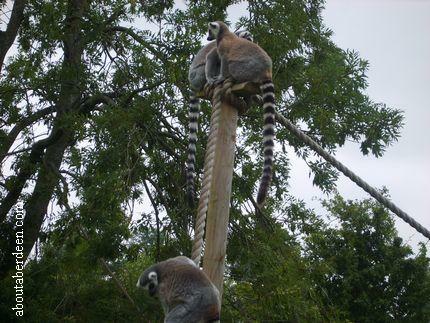 This is a fun area where each lemur is free to wander around and climb the trees. The lemurs often suddenly dart about across visitors so listen out for a few shrieks from startled people! The free car sticker aboutaberdeen received had a lovely picture of Lemurland. Entrance to the Scotland Safari Park is by car or the Blair Drummond Safari Park vehicles for those who arrive by bus. You will need to show your admission ticket at the entrance. You are advised to not leave your car and keep windows closed during your journey through the wild animal reserve. 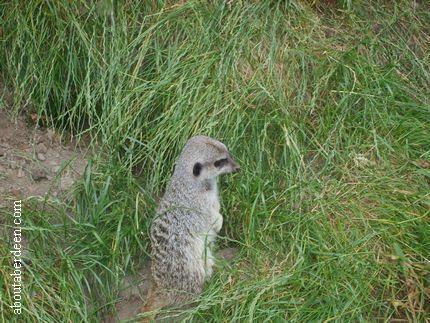 Driving slowly allows you to view the animals up close and during the aboutaberdeen visit none went close to cars. 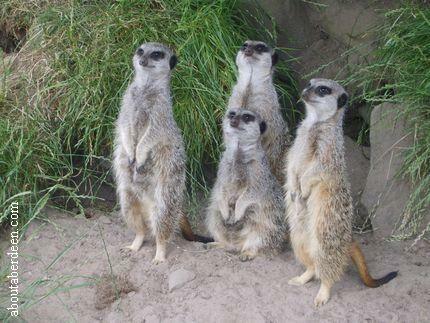 Though there is the reassurance of trained Scotland safari park staff monitoring things in their jeeps right beside the animals. Driving through this Scottish safari park takes you past lions, rhinos, ostriches, camels, North American bison, deer, and elephants. The exit takes you back to the car park to regain entry to the main part of Blair Drummond Safari Park or to make your way home. 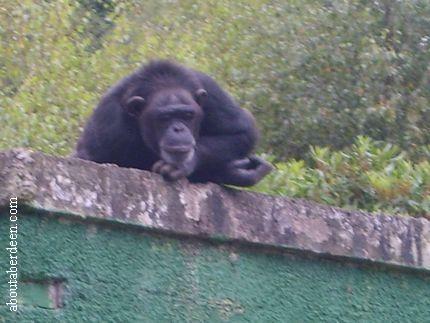 Blair Drummond Safari Park needs a large amount of funds to maintain and one way you can help is to adopt an animal.  In return for a fee you get complimentary tickets to Blair Drummond Safari Park, free guide books, newsletters, birthday and Christmas cards, a fact sheet about the animal you have adopted and even your name beside the animal you have adopted. This will also appear on the blairdrummond.com web site. 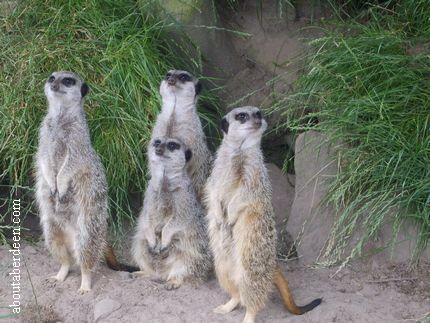 Blair Drummond Safari Park opens at 10am and closes at 5:30pm with a last admission at 4:30pm. 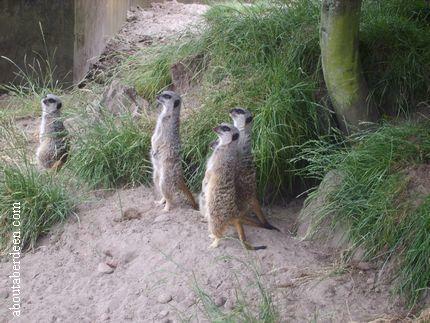 Blair Drummond Safari Park closes for the winter because it is too cold for some animals such as the elephants, giraffes and lemurs who need to live in heated quarters. Please check www.blairdrummond.com for up to date opening times and dates. 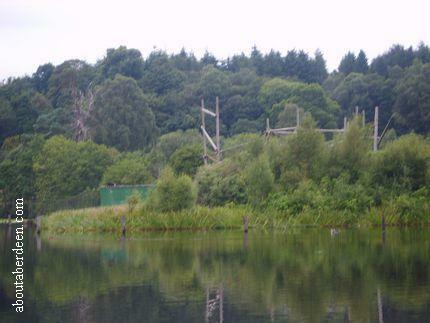 At the time of the www.aboutaberdeen.com visit the prices to Blair Drummond Safari and Adventure Park were �10.50 for an adult, �7 for children aged up to 14 years with those under 3 years going free. OAP tickets were �7. A season ticket is available. The guide book was �2-50. Take the A90 past Stonehaven and Forfar. At Perth take the A9 which leads to the M9 near Dunblane. 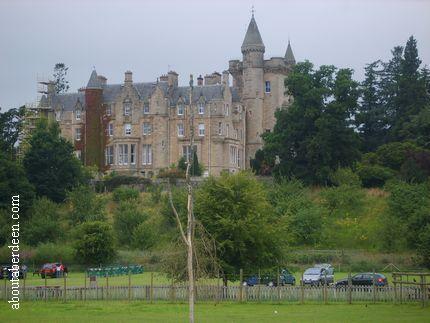 Blair Drummond is located less than an hour's drive from Glasgow or Edinburgh. Take junction 10 off the M9 and the park is well signed from the motorway. Turn off at junction 10 and Blair Drummond Safari Park is clearly signposted. In 2012 Blair Drummond Safari Park Stirling received two new giraffes called Keisha and Harriet. 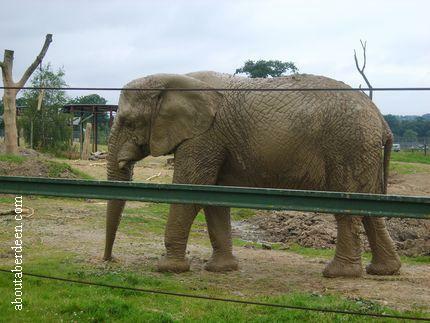 They were transported from Twycross Zoo in Atherstone in a special tall trailer that was designed in the Netherlands.